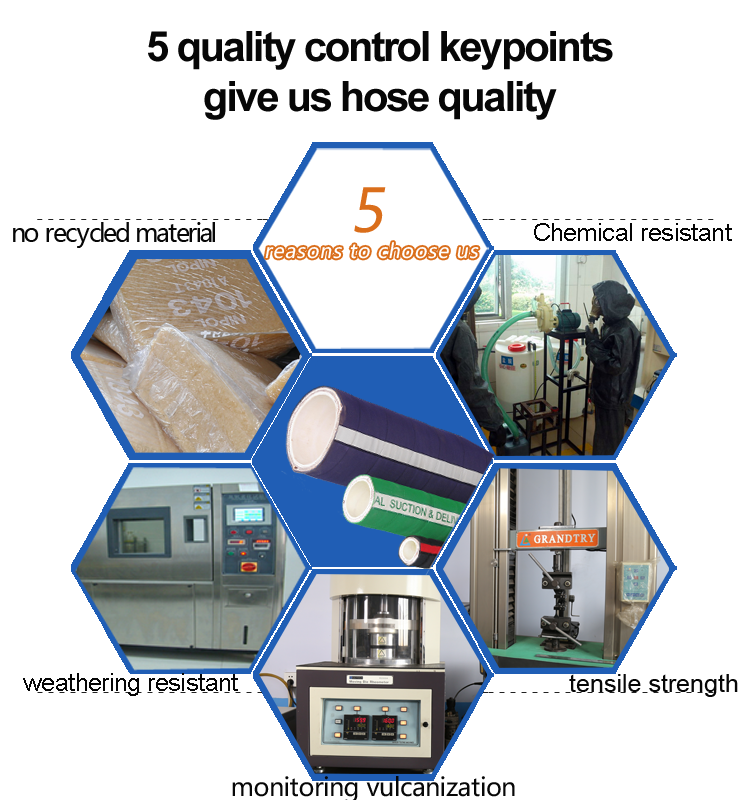 UHMWPE Chemical Discharge Hose-Chemical hose--Hebei Orient Rubber & Plastic Co., Ltd. 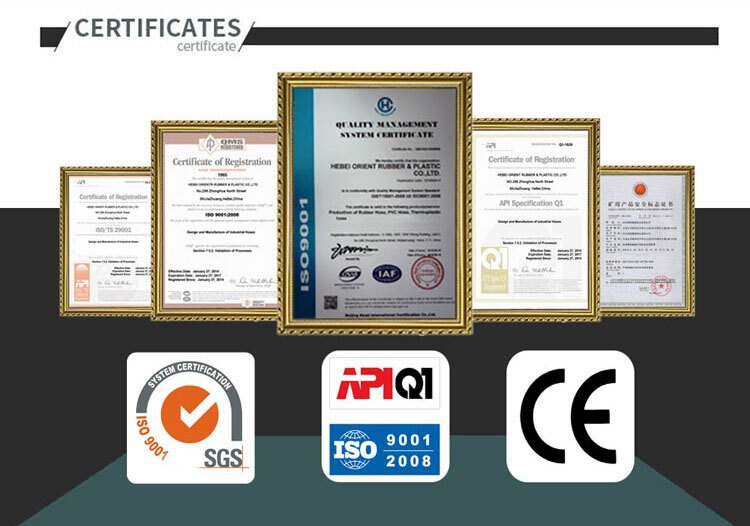 Designed for in-plant or tank truck use to transfer chemicals and solvents. 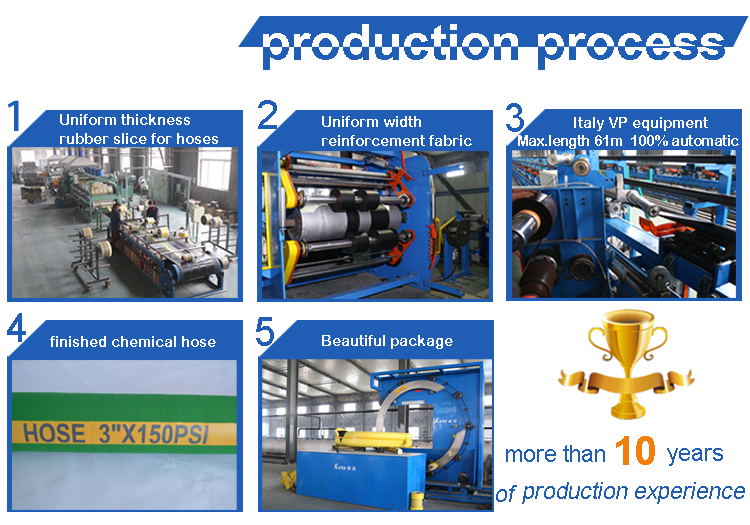 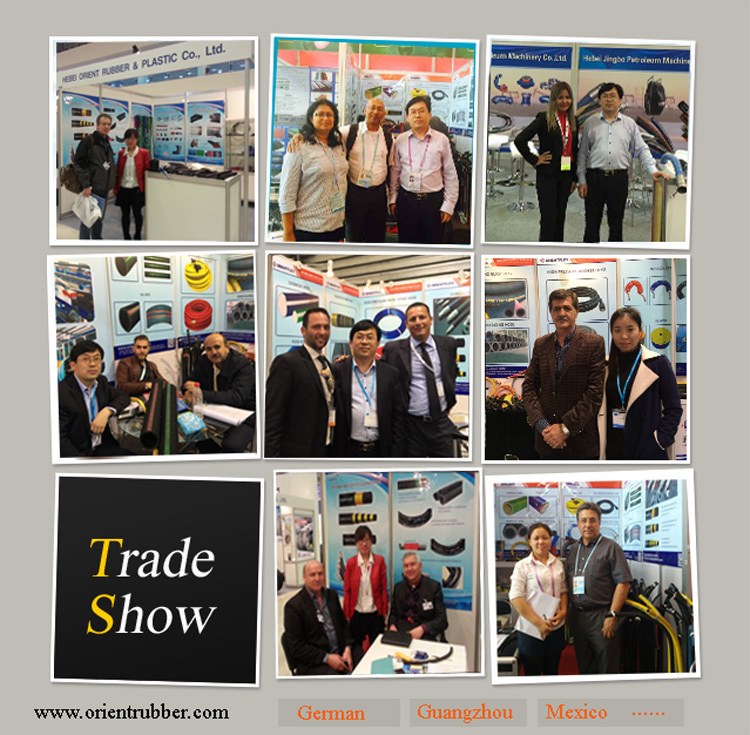 Production: Advanced technology and equipment to make the best quality rubber chemical hose. 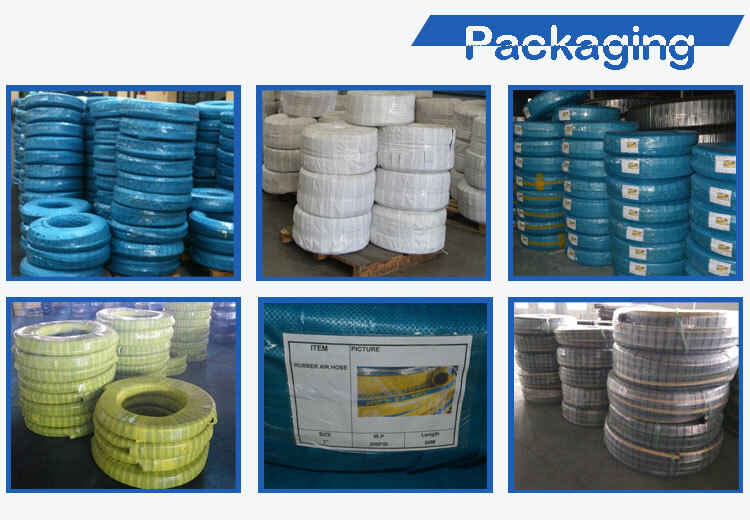 After finishing the chemical hose production, we will pack the hose.